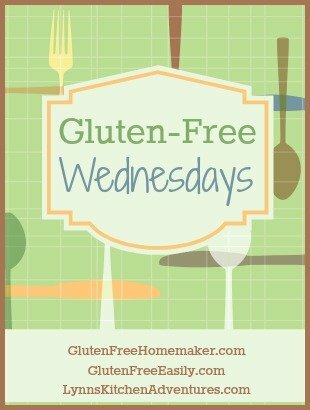 It is time for another Gluten Free Wednesday, which I co-host with The Gluten Free Homemaker and Gluten Free Easily. I love summertime and warmer weather. There are so many delicious foods available during the summer months. Last week there was some great summer type recipes linked up and I can’t wait to see what you all link up this week. 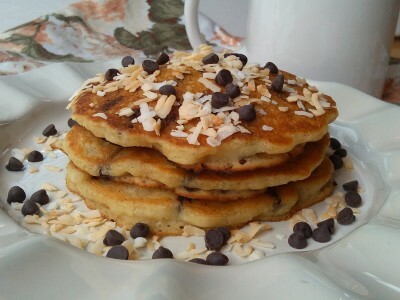 Pancakes always make a great quick and easy meal and these chocolate chip coconut pancakes look delicious! 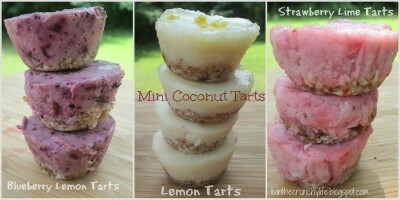 These mini tarts sound like the perfect summer treat. 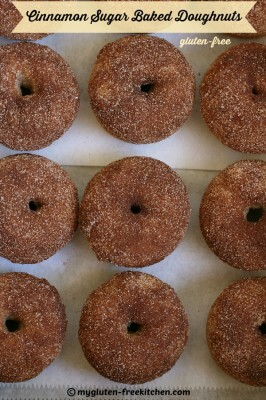 Doughnuts are always a popular treat and these cinnamon and sugar doughnuts look so good!